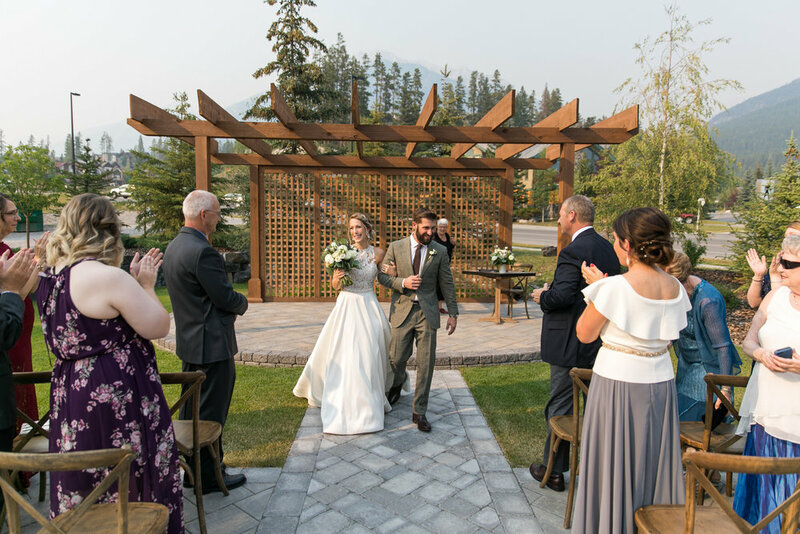 On August 9th I met up with Chris and Ellie. 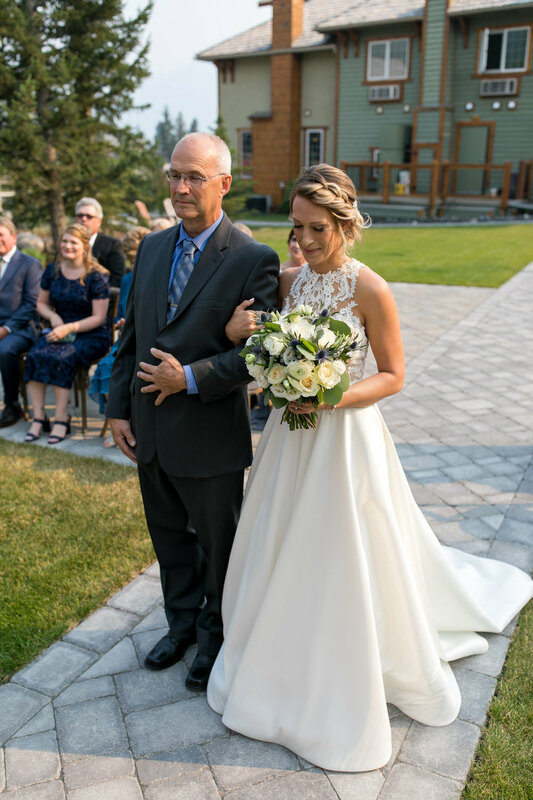 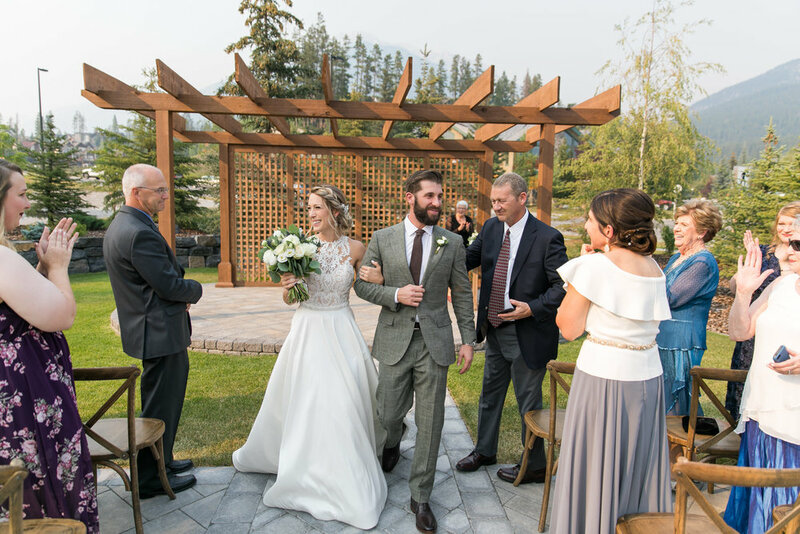 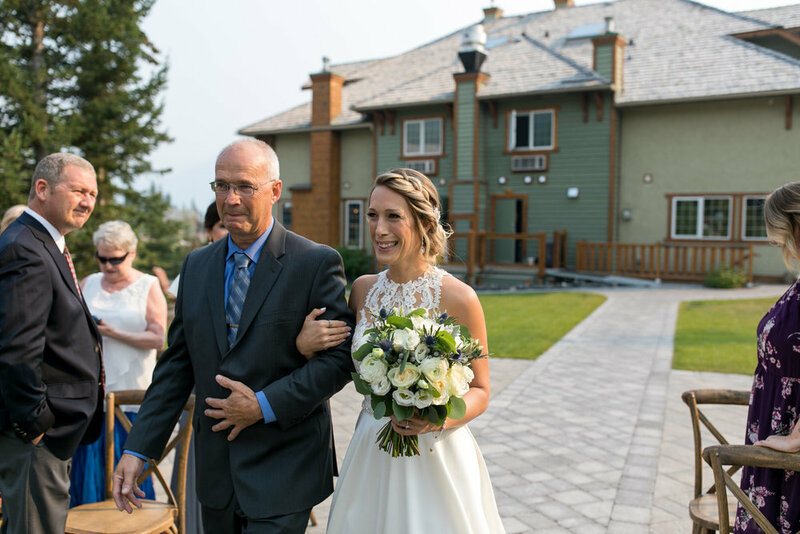 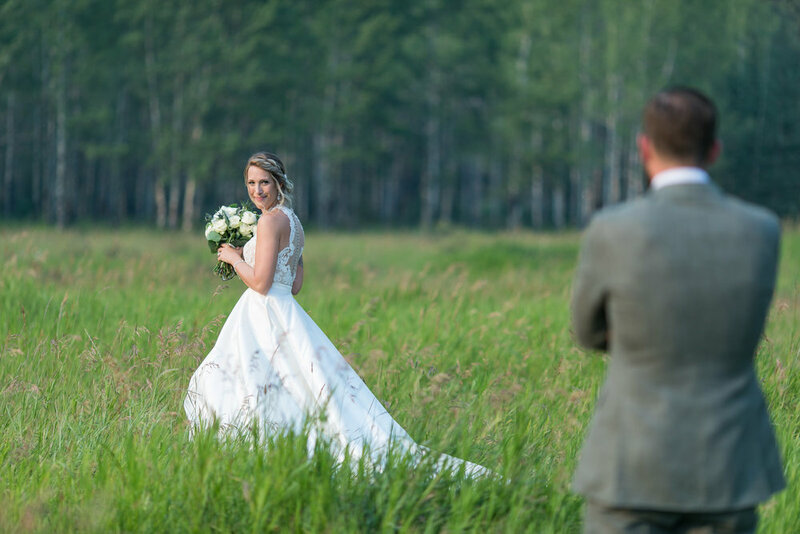 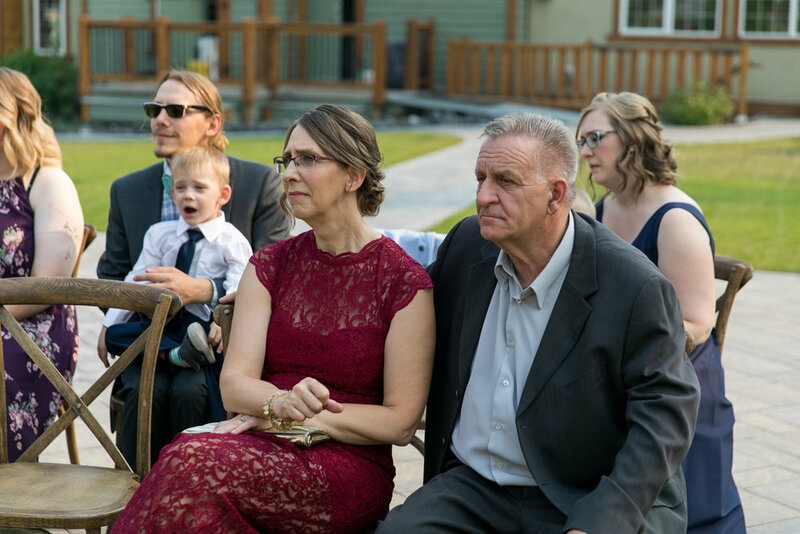 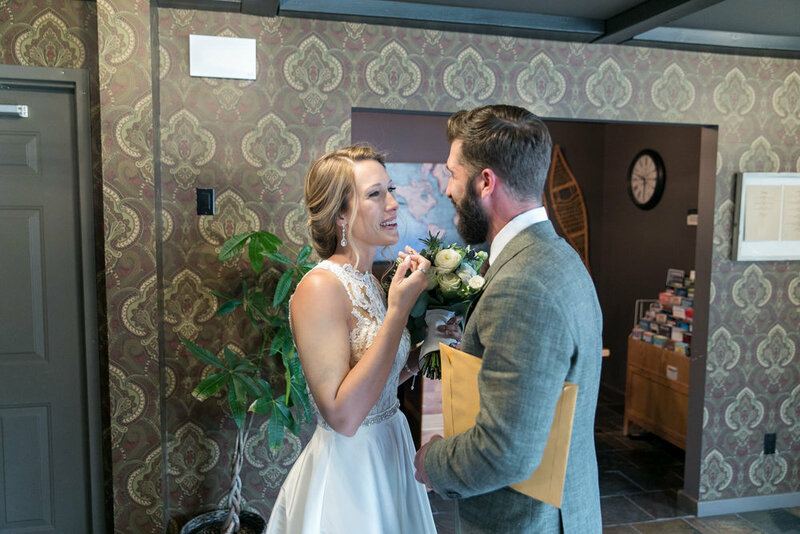 They had planned an intimant wedding with just close friends and family at the Creekside Villa in Canmore. 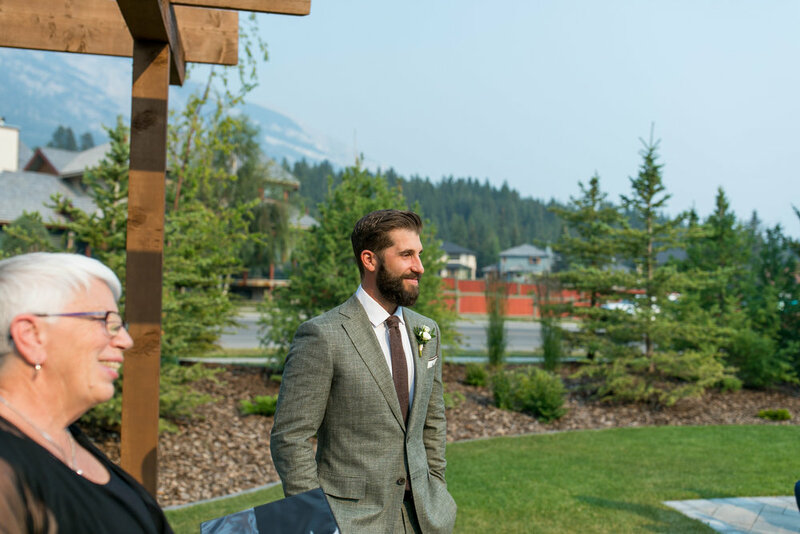 With the fires in nearby BC we all were concerned about finding good spots for photos. 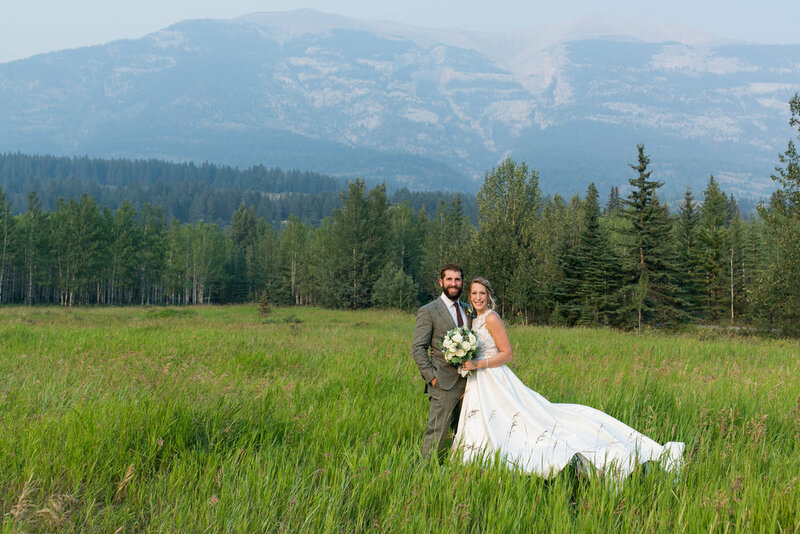 I spent a couple hours before the wedding to find some good locations. 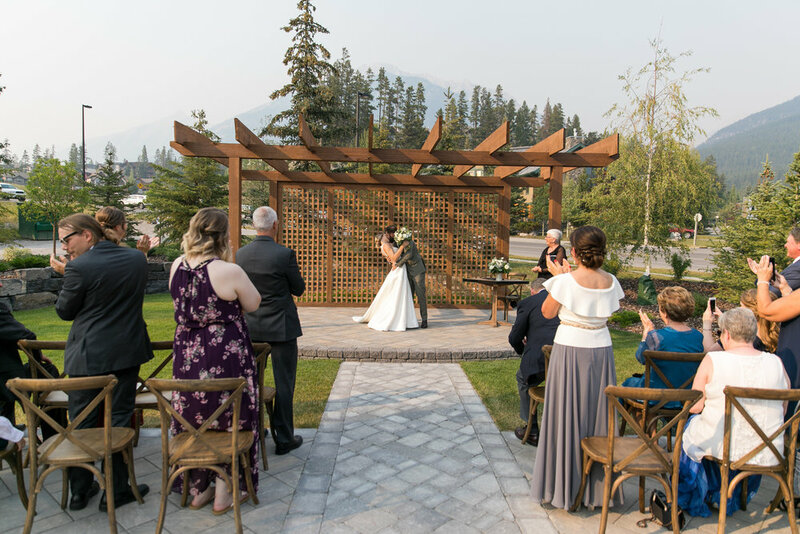 Because they got married late in the day we caught the evening light and found a perfect smoke free spot for some amazing wedding photos.